Ahem....I don't like yogurt. Why? It is just too....um....tangy. Tart. My boys love yogurt. 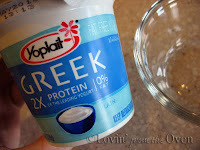 I have heard that Greek style yogurt is less tangy and more creamy. It may even be healthier than regular yogurt. 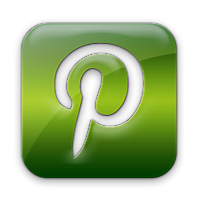 When I saw this post on Fab Frugal Food and saw how EASY it was to make, I jumped at the chance. 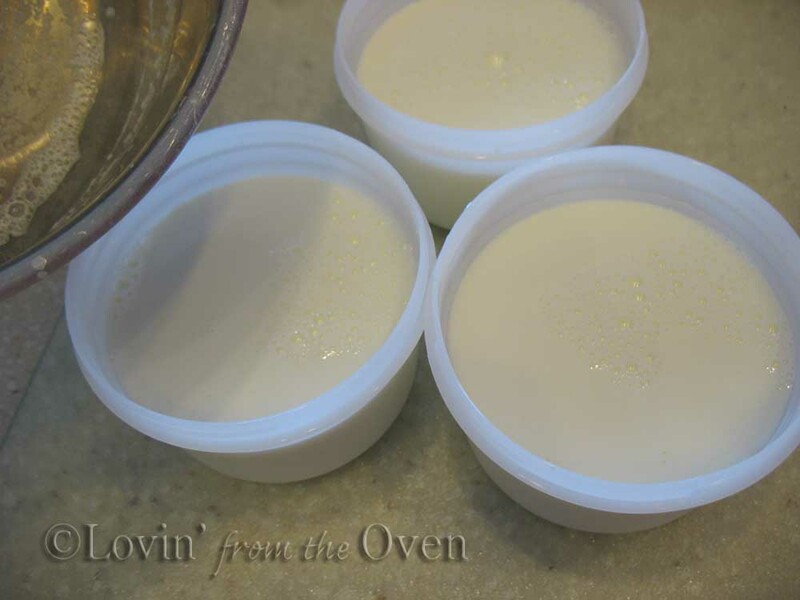 Making your own yogurt costs less. I love knowing that it has less sugar and salt than the store bought variety. To make yogurt, you need to buy yogurt. 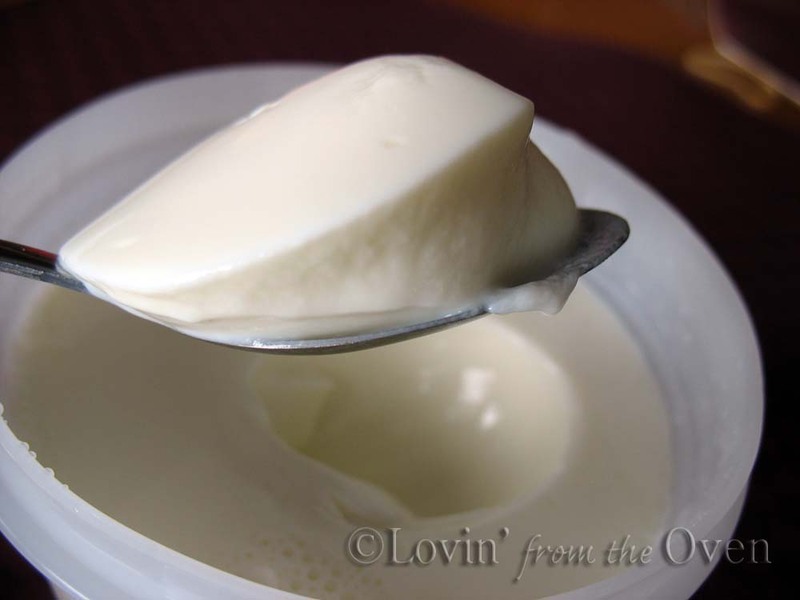 Look for PLAIN yogurt with LIVE bacteria. Take 3 Tablespoons out and get it to room temperature. 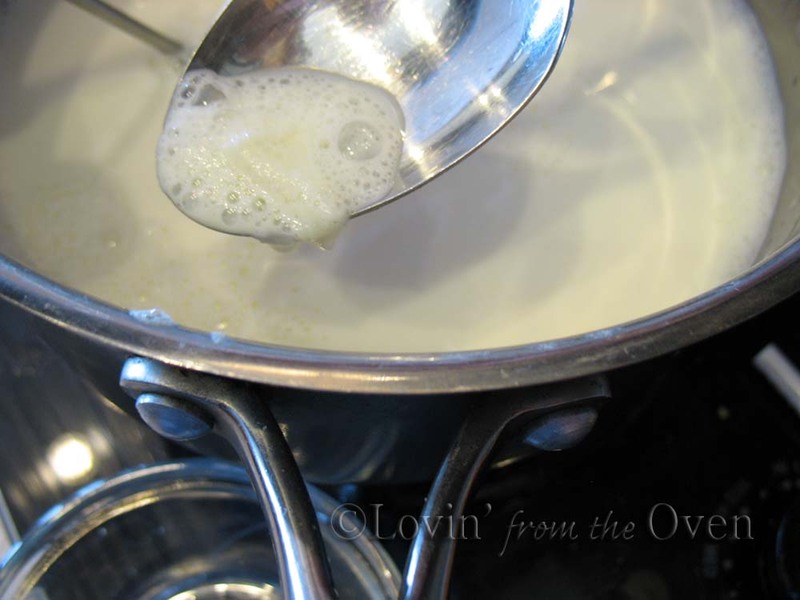 Two percent milk goes in a medium saucepan. 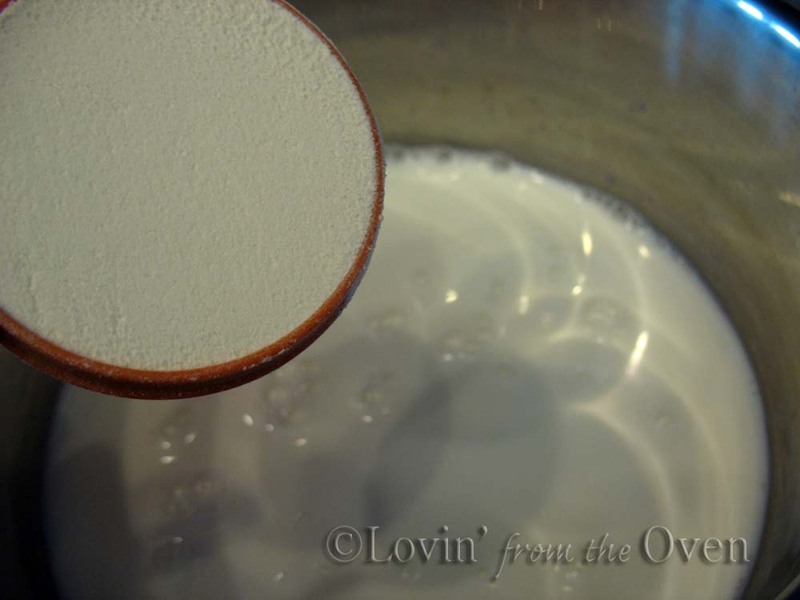 Skim milk can be used. Add powdered milk, stir till dissolved. This will help thicken the yogurt. Heat milk over low heat to 190º-210º. 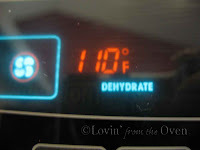 Remove from heat and let cool to 110º-115º. You will notice a "skin" on top of the milk. Use a spoon and skim it off. Discard. Remember the 3 T. of yogurt? 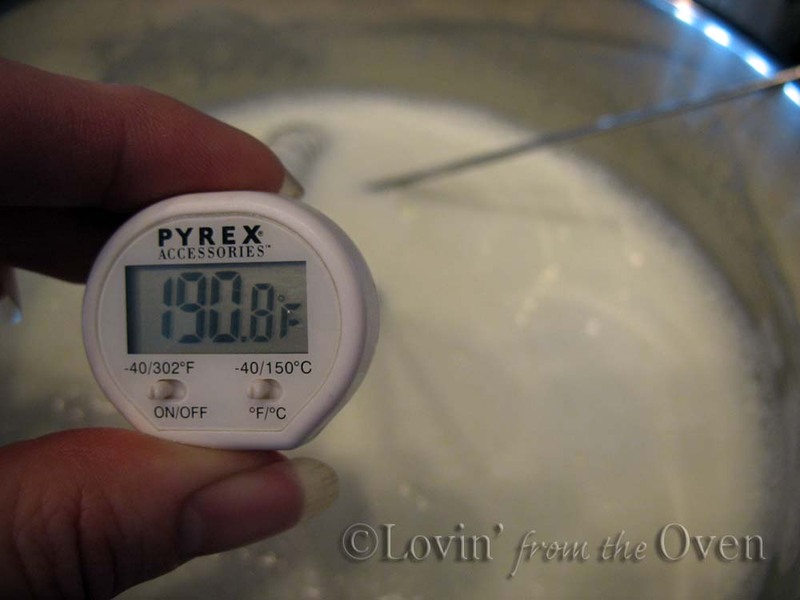 Mix about 1/3 c. of the warmed milk into the yogurt. Stir yogurt mixture back into the warmed milk. Mix well. 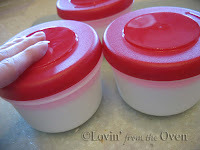 Pour into a 1 1/2 quart container or individual containers that have lids. This is the part that excited me the most: You DO NOT need a YOGURT MAKER. Did I yell? Sorry. or crock pot, set on WARM. These babies need a constant temperature of about 110º. 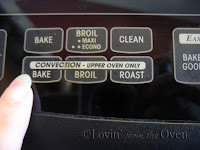 check and see if you have a "Bread Proof" setting or a "Dehydrate" setting. 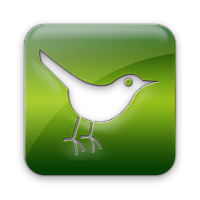 I can adjust the settings from 100º-195º. These containers go into the over for anywhere from 4-6 hours. The longer it sits, the more tart it will be. I checked at four hours. Six hours. Still not set. I'm getting a little worried. Seven hours. What did I do wrong? I stuck a spoon in the middle. It looked like a thick custard. Put the container(s) in the fridge for at least 6 hours to chill. I took a teeny taste. 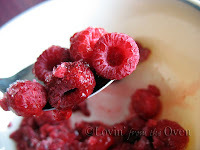 I used my immersion blender to whip up some frozen raspberries into the homemade yogurt. The best yogurt my kids have ever tasted! 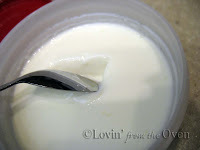 I will be setting aside some of this plain yogurt to make my next batch. Your yogurt look so yummy. 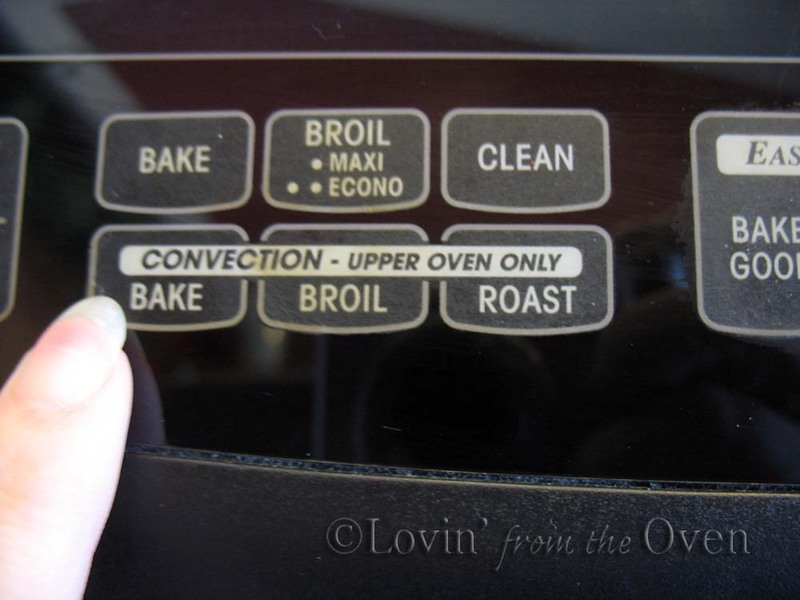 Having the convection oven would make this a breeze! I feel the same way about yogurt and have heard that Greek Style isn't as tangy but I've never tried it. You may have just convinced me to make some one of these days. Thanks! I don't have a convection oven. Crockpot, eh? I'd love to learn how to make this, but am not sure how to do the slow cooker method. So glad you shared this. It's very tempting to try, since we do love yogurt-- and I buy Greek yogurt, which is expensive. I used to have a yogurt maker back in my college days. Wonder where that ended up through the 18,000 moves since then? I had no idea you could make homemade yogurt without a yogurt maker so this is exciting for me. I'm not a huge fan of yogurt itself, but use it in a lot of recipes so I can't wait to try this. Awesome! I'm going to forward this to my sister. She was wanting to make yogurt (me, too!) but balked at the cost of of yogurt maker (me, too!) so this is perfect. Plus I love Greek yogurt. I am so happy that you had success! I keep this yummy, creamy stuff on had at all times - it's great in breakfast smoothies! I am seriously so impressed. I may need to give it a try- seems so magical! I have made this recipe twice now. The first time I doubled it and this morning I tripled it. 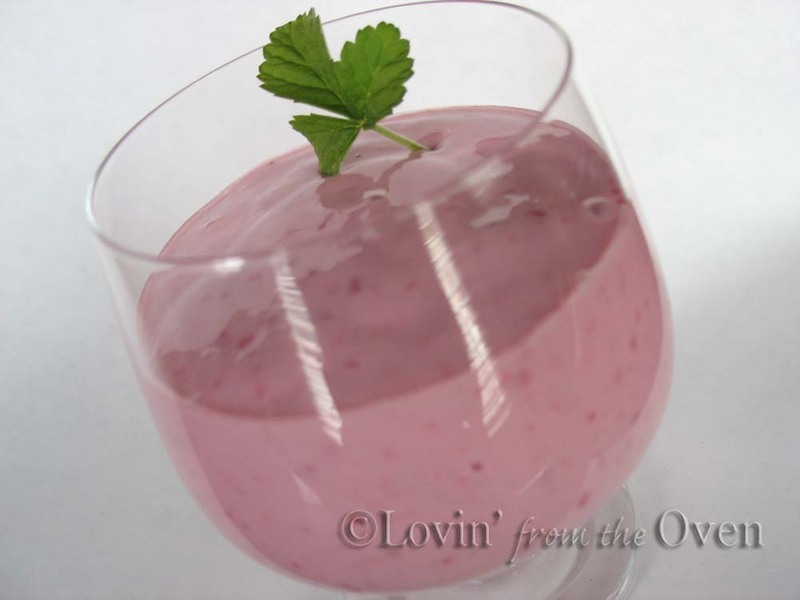 I have tried making yogurt with a gelatin recipe before with no luck. Thanks for this great tutorial. 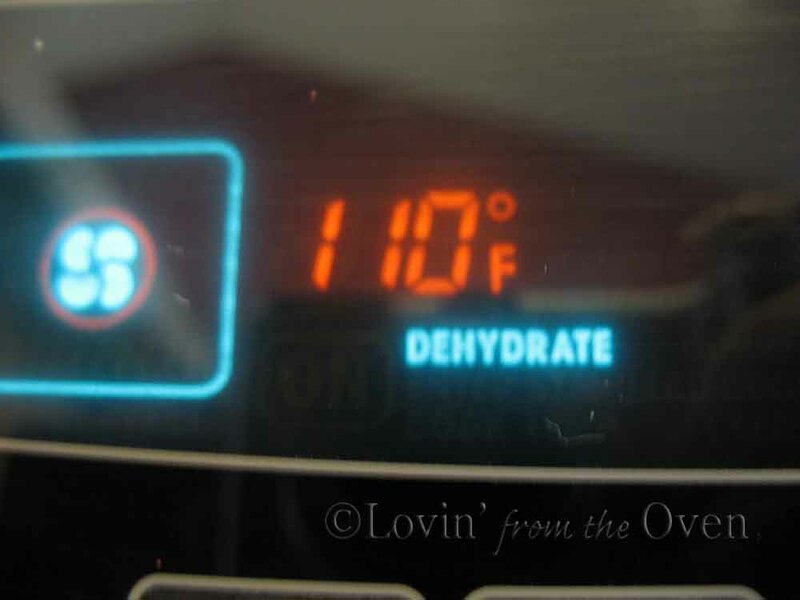 I do have a "proofing" and "dehydrate" setting on my oven which is perfect. So happy to have this recipe and method. 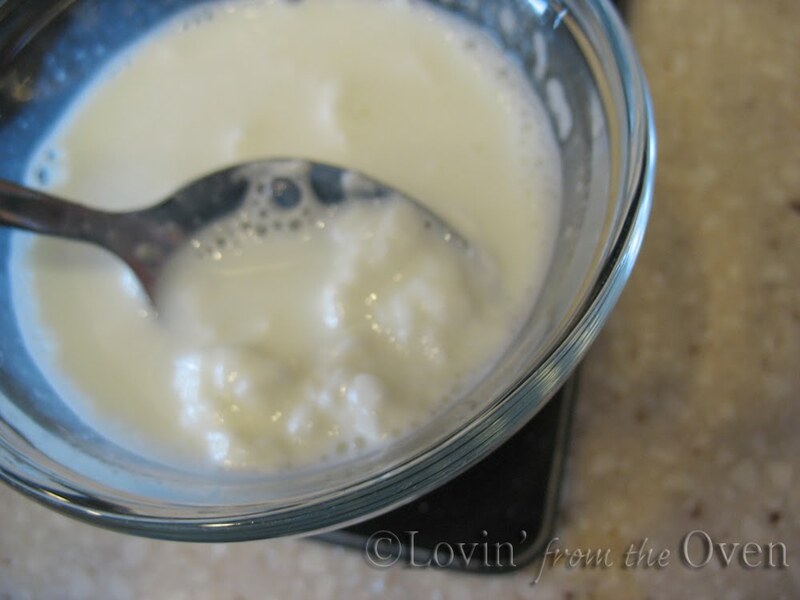 My mom use to make yogurt all the time from powdered milk for demonstrations on using powdered milk(I think your mom used to make lots of yogurt too?). Do you have my mom's recipe for orange frozen yogurt? It is THE best! I think it is the #1 thing you can do with powdered milk (maybe the only, but that verdict is still pending). Your stuff always looks AMAZING! Thanks for sharing! Mommo, Hooray!! I'm glad you love this recipe ~ I doubled it a few days ago and am looking forward to trying it in a frozen yogurt recipe. Nicole, Yes, my mom made yogurt many, many times with a yogurt maker. I would LOVE to have the recipe for your orange frozen yogurt....please send it to me right away!